A Healthy, Beautiful Smile is Within Your Reach! Through excellent preventive, restorative, and cosmetic dentistry, we work with you to achieve a smile that can maximize your personal health, appearance, and boost your self-esteem. 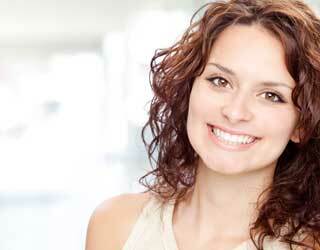 We provide gentle, family-oriented dental care to adults and children. Before determining any treatment to be done, our staff will complete a full assessment of your overall health, along with your dental health. Digital X-rays will be taken if needed, and digital photos will also be used to aid in our diagnosis. All treatments are clearly explained to our patients in terms that they can understand. 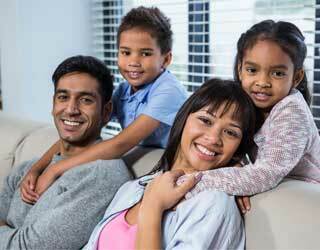 Each members of your family may need different dental solutions. Dr. Bakhshi has had training in many fields of dentistry and can offer all of your family members comprehensive dental health care under one roof. Below is a list of the many services offered by Coach Hill Dental to help everyone in your family maintain optimal oral health. Maintaining a healthy and beautiful smile is important for all members of the family, not just aesthetically, but as an integral part of your overall health. Contact us to learn more about our services. To schedule your next dental appointment, call 403-249-9118.